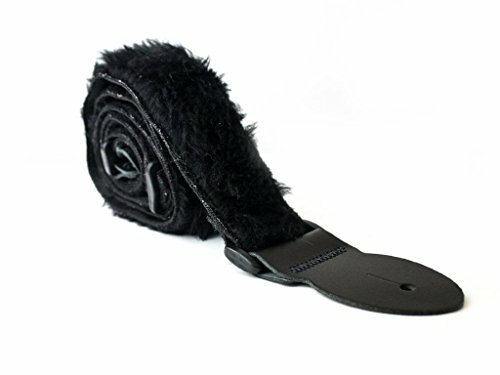 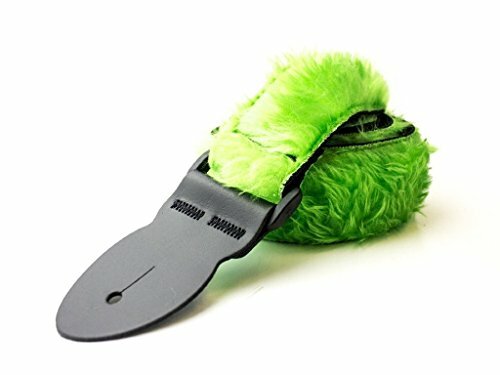 Guitar Strap Black Suede Leather 2 & 1/2" Wide Soft & Comfortable Double Layer Adjustable Length Fits All Acoustic Electric & Bass Guitars Quality Made In U.S.A. 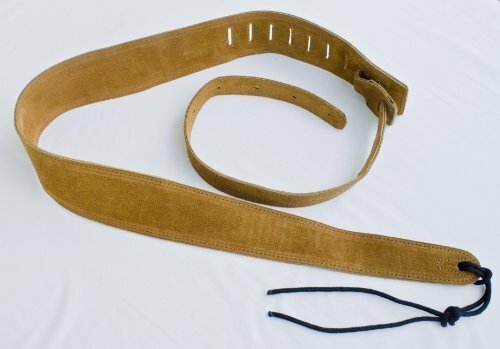 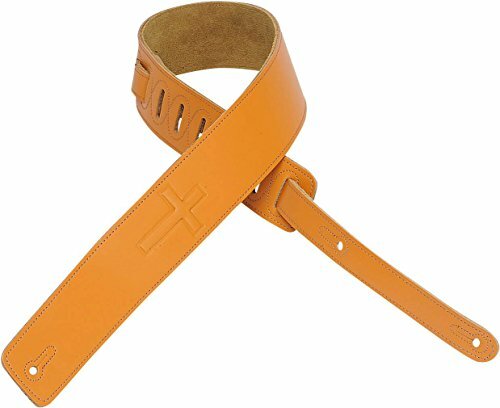 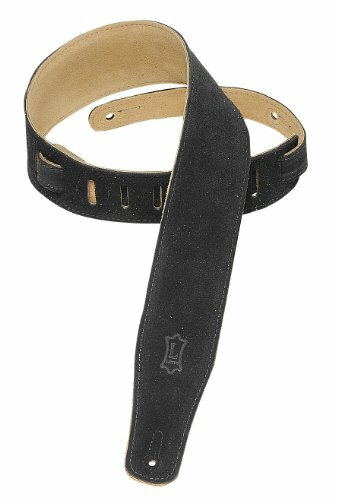 Guitar Strap Double Layer Of Tan Suede Leather 2 & 1/2" Wide Adjustable Length Fits All Acoustic Electric & Bass Guitars Quality Made In U.S.A.
1/2" leather guitar strap with super-embossed Christian cross and suede backing. 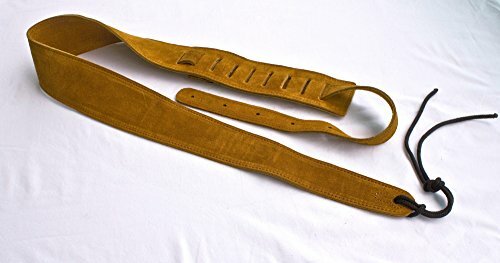 Adjustable from 38" to 53". 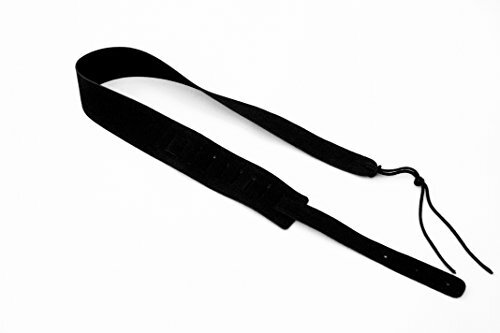 Also available in extra long (XL), which adds 12" to overall length. 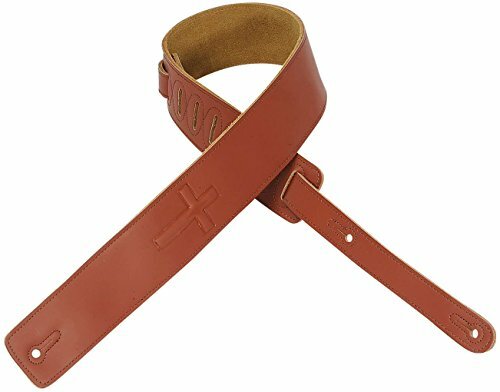 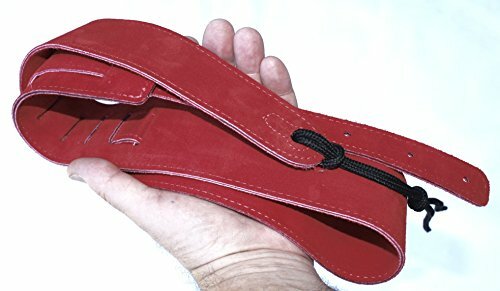 Guitar Strap RED SUEDE LEATHER Fits All Acoustic Electric & Bass Soft & Comfortable Double Layer 2-1/2" Wide Adjustable Length Made In U.S.A.
• Levy's Christian Series • 2.5" chrome-tan leather guitar strap • Super-Embossed Christian Cross • Suede leather backing • Adjustable from 37" to 50" This listing is for one strap in the color pictured/described. 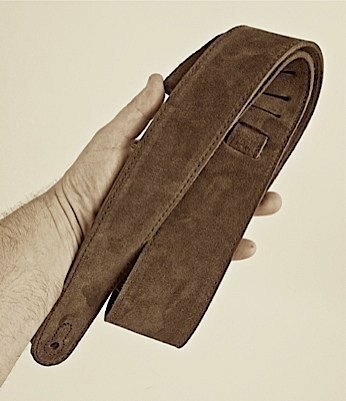 Guitar Strap 3-Row Link Suede Leather Chocolate Brown For Acoustic & Electric & Bass Made In U.S.A.